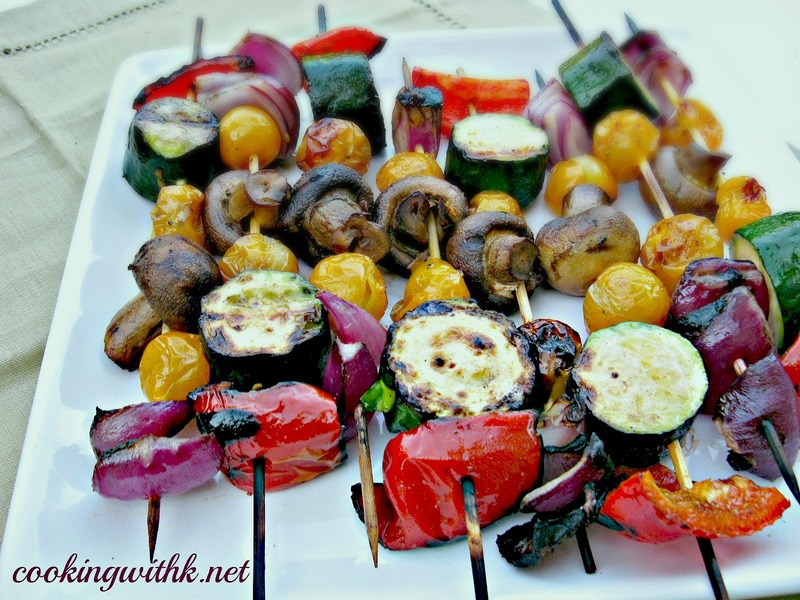 Cooking with K: Grilled Summer Veggies ~ Add Them To Your Summer Menu! 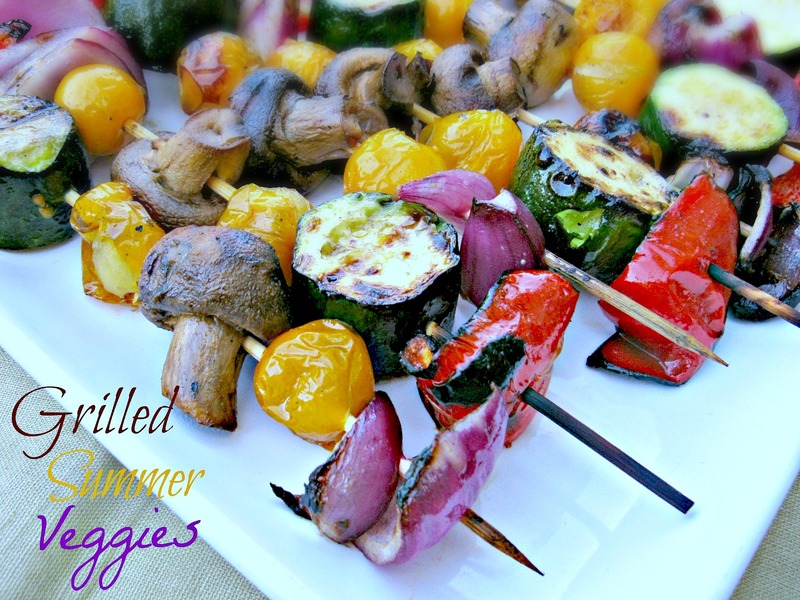 Grilled Summer Veggies ~ Add Them To Your Summer Menu! Summer is here and what better time to get out and grill. This past Memorial Day Weekend, that is just what we did. We Grilled Summer Veggies ~ purple onions, cherry tomatoes, zucchini, red bell pepper, and mushrooms which are not a summer vegetable, but oh so good on the grill! You can't go wrong with grilling most any vegetable. Just use what you have on hand or what is coming out of your garden is even better. Soak your wooden skewers in a pan of water and start adding the veggies. Or you can use a grilling pan to grill them as well. One thing to remember is to keep the veggies as much the same size as possible so that they cook evenly. They are a quick and easy summer side dish that you are going to want to make often. 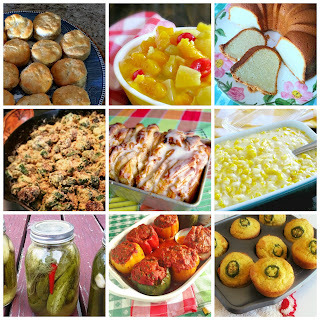 So many recipes out their using grilled vegetables from putting them in salads to adding them to casseroles. I like to make a lot at one time and then do just that ~ add them to a salad. 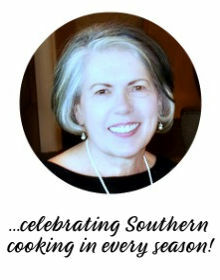 This is a great way to get your children or grandchildren like me into helping in the kitchen. My grandchildren love to prepared the vegetables for any dish that I maybe making at the time. It is a great time to teach them some of the classic techniques I grew up learning in the kitchen from my Mother. Love my grandchildren helping in the kitchen! Soak wooden skewers in water in a shallow dish for 30 minutes or until completely soaked. Toss vegetables in seasoning mix. Spray skewers with a non stick cooking spray and then slide vegetables on skewers in the order listed. Preheat grill for 5 minutes. Mix olive oil, butter and Worcestershire Sauce; set aside. Place kabobs on the grill with light to medium heat, cooking for 5-7 minutes basting with olive oil and butter mixture. Turn kabobs and grill for another 5-7 minutes and baste again with olive oil and butter mixture. Remove from the grill and season with salt and pepper. Note: Grilling time may vary according to different grills out there; adjust as needed. I'm at work and I'm salivating!! oh my goodness, this looks SOOO yummy!! I'm so hungry now! What time is dinner. LOL? I will be right over. These kebobs look fantastic with all the colorful veggies. Delish. , lovely colors and just scream summer! Thank you Dave for stopping by CWK....hope you have a great weekend! I love grilled veggies. Those look perfect. CJ ~ welcome to CWK...always love company in my kitchen! Thank you for stopping by CWK and for the kudos on Pinterest! Come back and time...love company in my kitchen any time! Kay, this is awesome, perfect for summertime, and with the variety of veggies available, we can change it up each time we fire up the grill. Pinned. Grilled veggies are my favorite!!! 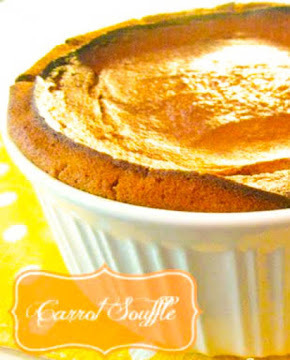 Thank you for sharing this yummy recipe at Fit and Fabulous Fridays! Beautiful assortment of veggies and such a quick and easy marinade. Please share this recipe on my foodie friday party today.